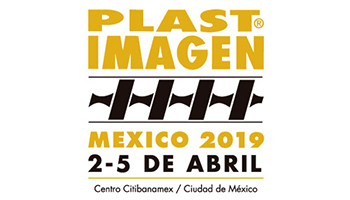 World’s leading technical event for industrial plastics processing. 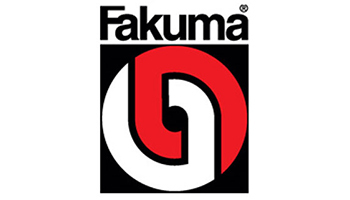 Fakuma will take place in Friedrichshafen Exhibition Centre from October 16th-20th, 2018. 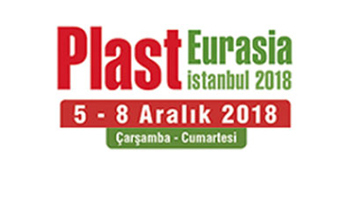 Plast Eurasia is the most important event for the plastics processing sector that involves Turkey and the whole Eurasian region. International İstanbul Plastics Industry Fair will take place from December 5th-8th, 2018 in Tüyap Fair Convention and Congress Center. raw materials, transformation of plastics and plastic products, services for the plastics industry. Will take place from aprile 2th-5th 2019... Save the date!